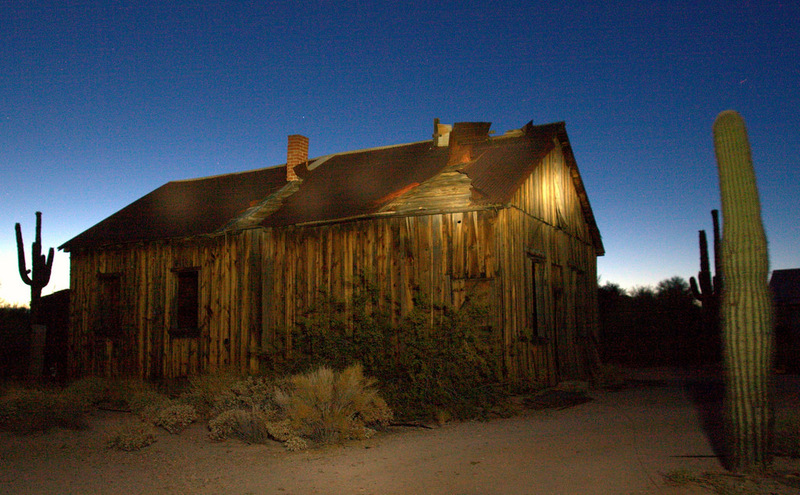 Home to more than 275 ghost towns, it’s not uncommon to come across one slowly fading away under the Arizona sun. 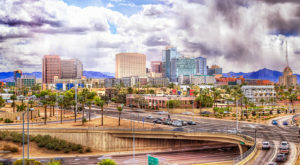 Most of these were old mining camps and towns established in the second half of the 19th century by mining companies looking to quickly produce ore before prices fell. 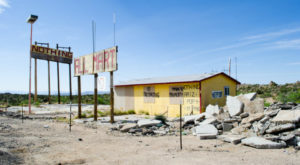 Eventually, they did and the vast majority of these towns were abandoned within a short time period. 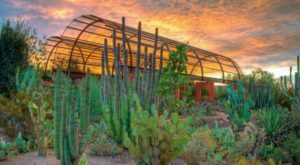 One place we’re going to look at today is located almost 17 miles outside of Wickenburg. 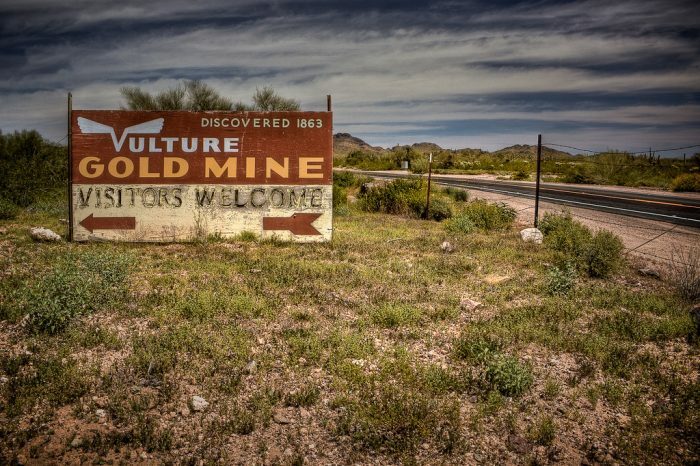 This is Vulture City, once a small mining community that was home to the Vulture Gold Mine. 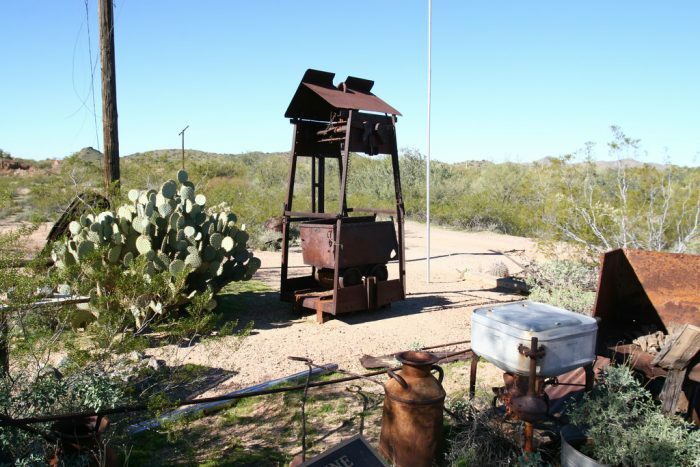 The town was established in 1863, shortly after Wickenburg’s namesake Henry Wickenburg discovered the gold and silver mine. 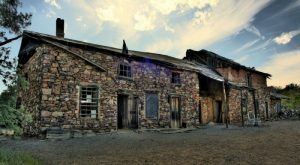 At its peak, Vulture City boasted a population of abut 5,000 and had all the amenities one would expect from a mining town: saloons, brothels, and living quarters. 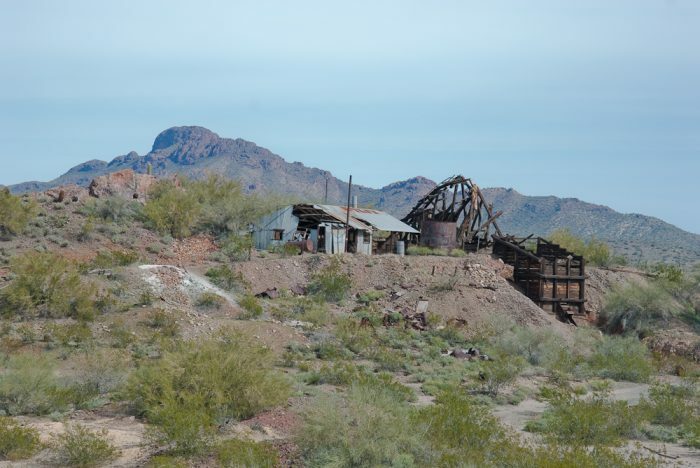 The mine operated from 1863 until 1942, a pretty long life for Arizona mining towns! The only reason the mine shut down: gold processing. This was just one year after the United States entered World War II and all resources were being put into the war effort. 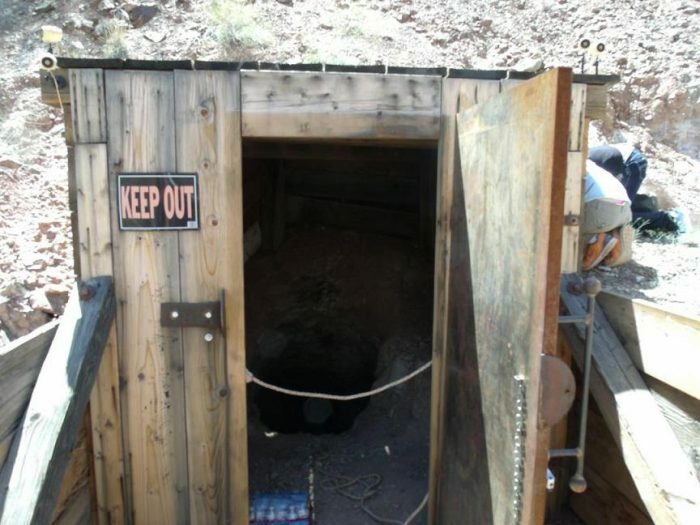 The mine, however, continued processing gold during this time. It closed temporarily and later permanently. 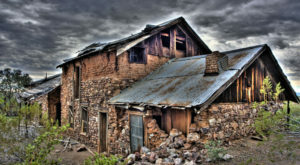 The town was abandoned shortly after the mine closed for good and quickly succumbed to a slow deterioration and dry weathering we see in other Arizona ghost towns. 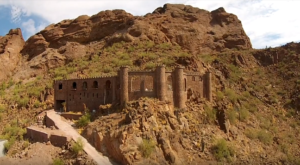 These days, you can visit the old town and mine, which are now located on private property. Some preservation and restoration has been done to some of the buildings, to keep them in decent condition like this old office. Other buildings, however, have seen better days. 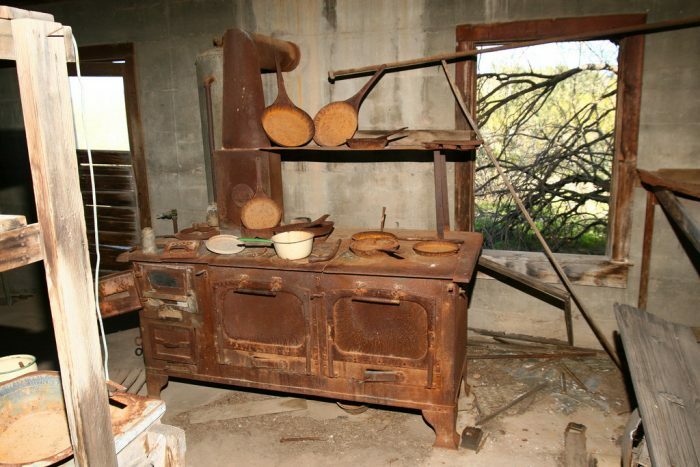 You’ll come across the everyday items left behind after the mine and town were abandoned. What do these tell you about the people who once lived and worked here? 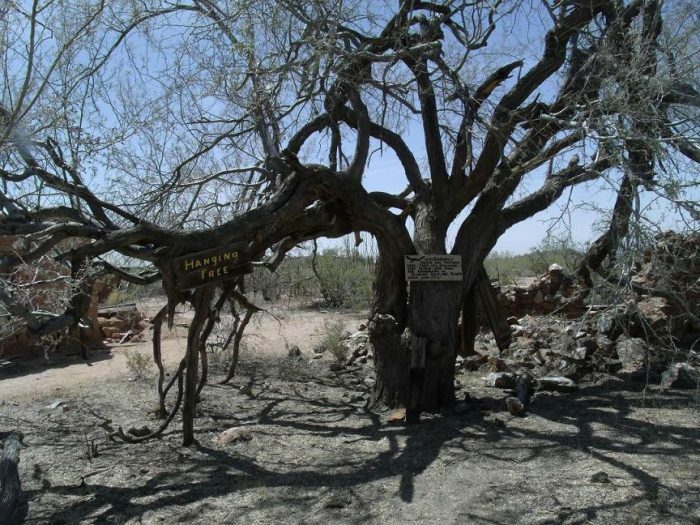 You’ll find items used in the kitchens, offices, tools and machines used for processing and assessing the ore.
One of the most interesting things you’ll see: the old Hanging Tree. 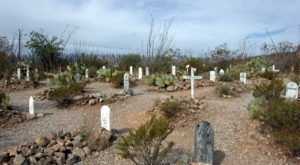 Over the course of the town’s history, 18 men were hanged for stealing gold. 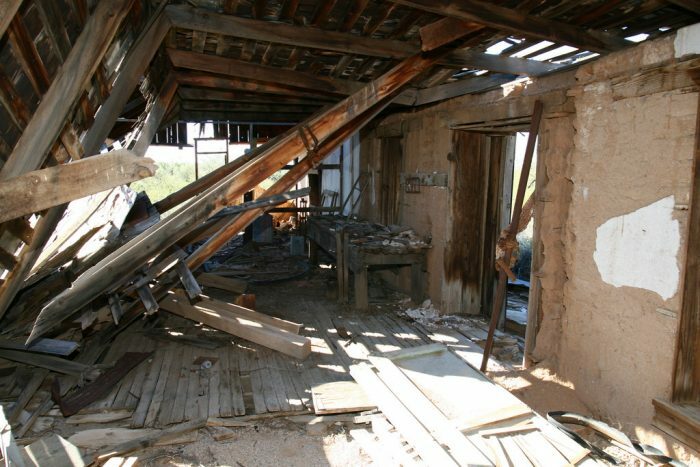 If you would like to visit the remains of Vulture City and Vulture Mine, you can visit the area on Saturday mornings between October and May. Directions and details for visiting can be found at vultureminetours.com. 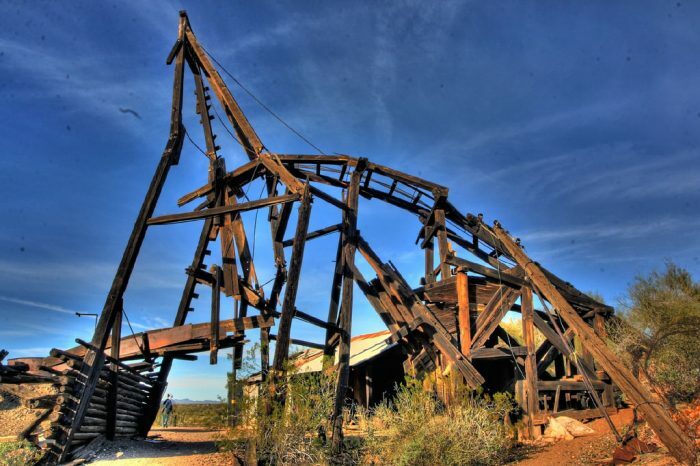 Have you ever chance to swing by Vulture Mine? 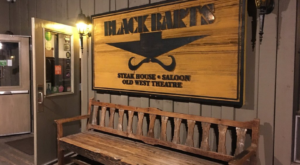 Be sure to let us know what you enjoyed most about your visit! 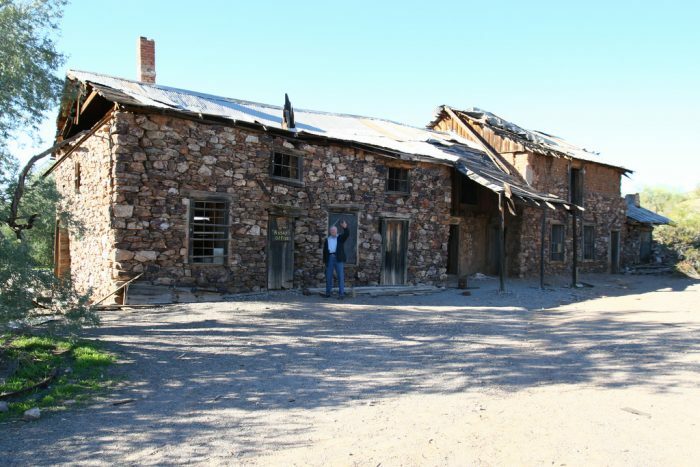 Curious about other ghost towns in Arizona? Check out this recent article about Swansea: The Abandoned Town In Arizona That Most People Stay Far, Far Away From.